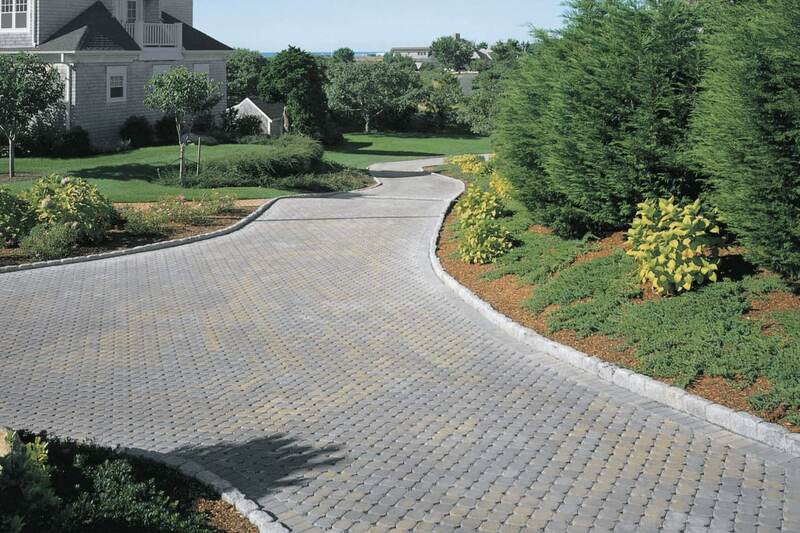 Eco-Stone allows maximum drainage while maintaining a driveable surface. Eco-Stone allows maximum drainage while maintaining a driveable surface. Unlike solid paving surfaces which negatively impact the environment, storm drainage systems, and property through storm water runoff, Uni Eco-Stone allows natural drainage and migration of water into the earth below. Eco-Stone is produced using a “no-slump” concrete mix, made under extreme pressure and high frequency vibrations. 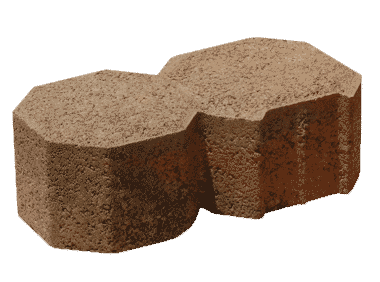 Unit pavers will meet or exceed the requirements established in the ASTM C936 (standard specification for interlocking concrete paving units). Requirements of this standard include an average compressive strength of 8,000 psi, average absorption no greater than 5%.